Nokia X2 is one sweet surprise from Nokia directly dedicated to the fans who wanted Android device manufactured by Nokia. Although priced lower as compared to other manufacturers, the phone doesn’t compromise at the built quality and gives a tough competition to the entry level smartphones flooded by Chinese manufacturers. 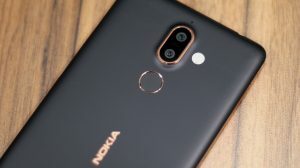 Now, as with every electronic, things do go wrong sometimes and sadly if some software issue happens with the Nokia X2 you need to reinstall the full factory software or firmware. So here’s a simple tutorial for the Nokia X2 users who want to re-install their phone’s software. Follow the tutorial at your own risk. If any thing happens to your device we are not responsible for it. Before flashing your phone, don;t forget to take backup of your important data as the flashing process will wipe everything. 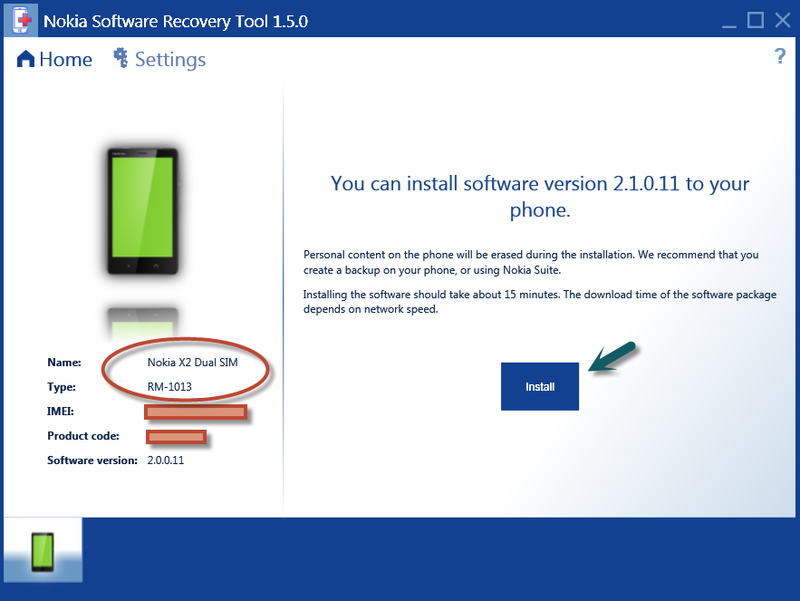 Download and Install Nokia Software Recovery Tool from here. Run Nokia Software Recovery Tool. Once the Download is finished, the Files will be Flashed onto the phone. DO NOT disconnect your phone from your PC during this step. If you disconnect your device at this time then your phone won’t boot up. So be careful. If the update is successfully finished, the phone will restart. I am using the Product Support Tool to flash the original ROM. I have downloaded the original ROM files, as well. But, the Support Tool is not at all detecting the update package. I am not able to proceed. Please can you help me out? I desperately want to switch back to the original ROM. I tried a couple of ROMs, but I got the same problem, of RIL being disabled, or I’ll say SIMs not working. I don’t even know if they both are same(RIL & SIM). I tried a lot of things, but I am not able to get this done. Please help me. Just that the servers have been migrated and there’s a lot of mess. You’ll be better off contacting B2X for support. Saif I was installed nokia recocvery tool but it is not catching my nokia x2ds by usb data cable??? help! I tried to use the microsoft device recovery tool.. my nokia x2ds cannot be recognized.. tried to restart the phone and go to the flash mode, still no use. what should i do? I believe you need to use the Nokia Recovery Tool and not the Microsoft one. Just checked and yes, you are right. There is some broken link within the app. I believe this is because Microsoft is in the process of transferring the data to the B2X servers as Microsoft has officially ended support for the Nokia mobile products. I guess we’ll have to wait because the files are already moved out from the old servers. Now unless they update the software with new links, it will fail to download. sir please help me with my nokia x2ds. when i turned on my phone,after selecting a languages it cant procced to the next.it just loading and loading. what should i do? have you re-installed the Software or using custom rom created by FrozenTears? HI BRA AM ALSO HAVING A PROBLEM ON UPDATING MY NOKIA X2-01…. PLEASE HELP!!! I cannot install the recovery tool, getting error 0x8007002 – The system cannot find the file specified. also tried the other link where i can get the windows device recovery tool installer, but sadly my phone cannot be recognized T_T. what do I need to do?? Will it root the phone ?? I am very worried please help ! even though you can try reinstalling the software. what can i do that my mobile works fast? my current nokia x202 sftware version is 12.04 bt camera is not working so i want to update my phone software ? what should I do now ???? You can use the Nokia Software updater tool to reinstall software. 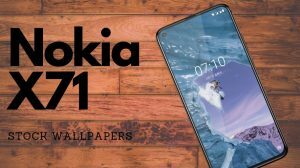 i did custom recovery.how can i get nokia x platform? my camera option is not showing ever since i hard reset my phone .i had deleted some of the folder from my phone maybe the one required for camera also got deleted will the above process work for this prob?? Did you try installing a camera app from the Play Store or the other app stores? I Play store caused. Phone one quickie restart after boot animation that ranges have fallen. How to fix this on Recovery tool? sorry sir mx nokia x2 ds lacks jack track what can i do now. Plx help me. You should try using a different browser or download manager. someone please help. i have had my nokia x2-00 dual sim RM 1013 since 2014. of late its closing apps once i open them. from contacts, camera, gallery, music, even settings themselves. almost everything closes “settings has stopped” keeps on saying that. its as good as useless right now. what could be the problem and how can i fix it ? I have deleted system folder accidently on my nokia x2 and my phone suddenly switched off . When I connect Nokia x2 to The charger it shows only felling battry clip . CAN I REINSTALL THE FRIMWARE OF NOKIA X2.Will reinstall firmware correct my nokia device x2. 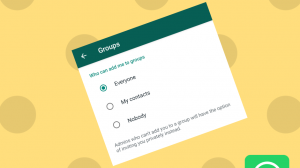 What happens when you try to use WhatsApp? I am use Nokia X2 Dual Sim.I am Mistakenly Install Nokia XL Custom Rom in My Nokia X2 Dual Sim.Then Show ”Something Went Wrong-Please Contact Nokia Care Or Service Provider.And Sim Network Always Offline Show.Then i flashed my phone with Nokia Care Suit and Nokia Software Recovery Tools but Not Working. Can Not Get My Sim .Now Can I Fix This Problem? the nokia x2 ds rm-1013 mobile in software recovery tool shows somthing went to wrong…how to fix the problem..please tell me..
can i buy your nokia x2 rm-1013 dead x2. Kk but iam expecting 3500 thank u..
replay me r u buying or not.. ashok pabale.. I have error code 0x80131500 when it is about to install the new firmware of my nokia x2 rm-1013. Pls. Help me how to fix this. Are you using custom ROM? For the device to get detected by Recovery Tool you should be on Stock ROM.